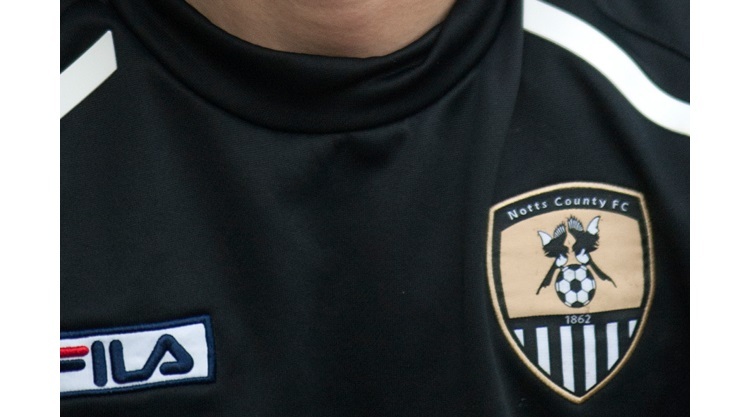 Notts County extended their unbeaten away record to 21 games after a goalless stalemate with Yeovil. The away-day specialists survived a second-half barrage at Huish Park to earn a point in their npower League One play-off charge. In an even first half, Yeovil goalkeeper Marek Stech produced a save in the first minute to deny Neal Bishop before Glovers midfielders Sam Foley and Joe Edwards fired wide. The Magpies, now unbeaten in six league games, almost broke the deadlock moments before half-time after Yoann Arquin was put through on goal - only to be thwarted by Stech's feet. Yeovil controlled large periods of the second half with Ed Upson and Gavin Williams twice seeing their efforts saved by Bartosz Bialkowski. The Somerset side continued to pour forward and came close shortly after the hour mark when defender Dan Burn's bullet header was brilliantly saved by the County keeper. A swift counter attack after 70 minutes almost handed Keith Curle's side all three points but Alan Judge's right-foot shot crept agonisingly wide of the post.